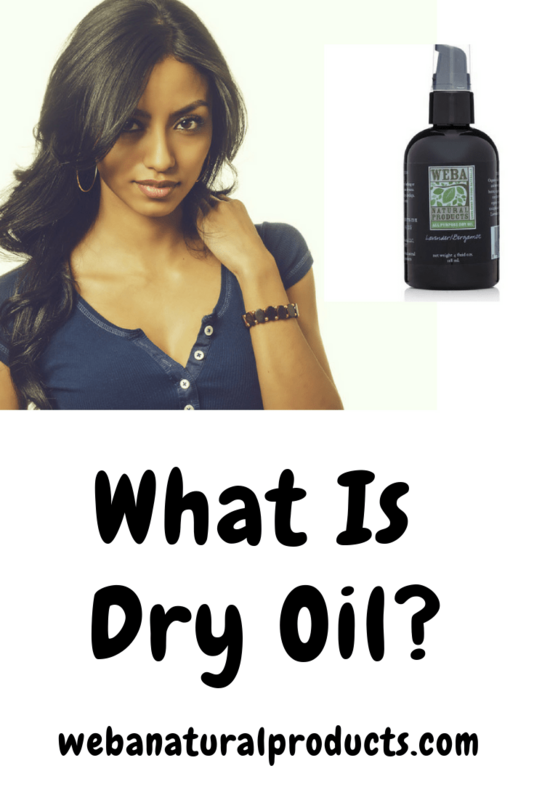 You may have seen promotions for “dry” oils online and asked yourself what they are. Are dry oils used in hair, on skin, or both? Can people with oily skin and hair use a dry oil? These are all good questions, which I hope to answer below. What makes dry oils particularly useful is that they are multi-purpose. They absorb quickly into skin and hair, leaving only softness behind. They are useful as a bath or shower oil as well as a lightweight hair oil to tame flyaways and nourish split ends. They are especially good for dry skin and hair, which soak them right up. They can also be massaged into the scalp to aid with flakiness and inflammation. If you’re looking for a lightweight product that absorbs better than a balm, then a dry oil is just the thing. If you would like to try our all-natural multi-purpose dry oil, you can learn more about it here. We love making products that are naturally derived, cruelty-free, plant based, and biodegradable. It is scented with lavender and bergamot essential oils. Have you used a dry oil? We would love to hear your thoughts on the subject.